Graphene is a one-atom-thick sheet of carbon atoms in a honeycomb crystal lattice (hexagons) - and it is one of the most exciting materials ever to be discovered. Graphene is the world's strongest, thinnest and most conductive material. It is also transparent and flexible. In 2004 researchers managed to isolate graphene, which inspired a multitude of studies and researches. 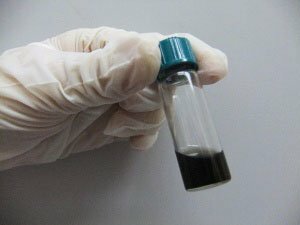 Graphene's possible applications are dazzling, and it may revolutionize entire industries as it can be used for energy storage (batteries and supercapacitors), energy generation (PV cells), sensors, membranes, conductive material (ITO replacement in touch displays), drug delivery, photonic applications and more. 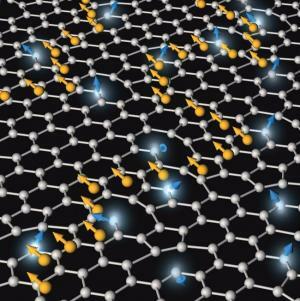 Graphene may also be useful for next-generation transistors, electronic devices and spintronics devices. Several companies are also offering products and materials based on graphene: graphene ribbons, graphene-oxide, graphene nanoplatelets (GNPs), graphene powders, graphene inks, foams and all sorts of graphene based nanomaterials. As you have read above, some companies are already producing graphene and graphene-based materials. But production volume is still low, and prices are high. Still, hundred of companies around the world are purchasing sample materials and are beginning to design new products based on graphene. Read more here.